One of the more recent fashion advertising campaigns on the Polish market was the cooperation of the NA-KD brand with the singer and actress Julia Wieniawa. Julia is a huge influencer who is extremely popular among the young audience. She is still promoting her own collection, created especially for NA-KD. Immediately after the premiere, there were a lot of YouTube videos describing people’s impressions from her collection. What’s more, Julia Wieniawa is also the face of the Deichmann footwear brand, and their common 360⁰ campaign promoting modern footwear for young women has also proved to be an extremely effective activity. There is no doubt that it is impossible to achieve effective online marketing without an appropriate social media strategy. However, in planning a campaign for Polish teenagers, you should not rely on the traditional approach to social media. 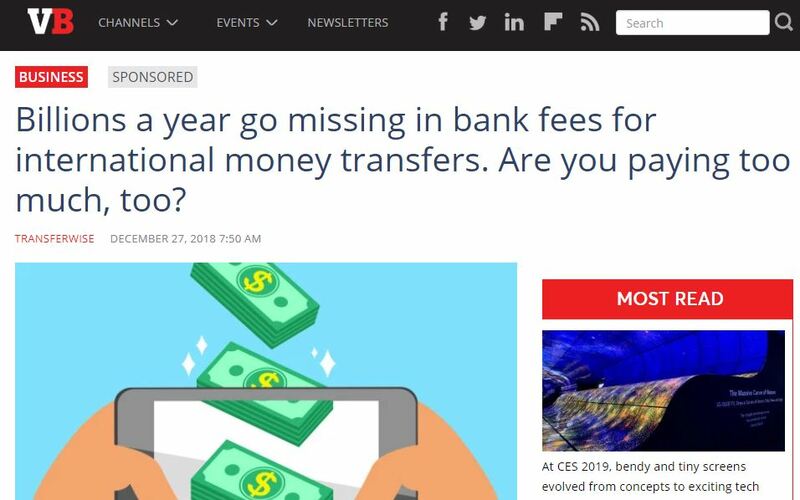 Every brand that creates advertising activities for its target group must keep up with the news on the web and follow the messages on where the teenagers are migrating to. For young Poles, Facebook is no longer a valuable medium. It is worth focusing, for example, on Instagram. Fashion brand Sinsay base all their internet communication on this platform. The brand uses InstaStories and shows clothing hauls and tours around the stores presenting new collections. The CCC footwear brand uses the growing popularity of text platforms and has created its first campaign based on Messenger. The brand organised a contest for Polish teenagers, and asked them questions such as: “Where are you going? What keeps pushing you forward? What makes you happy?” It was also a great way to get to know the target group. If you direct messages to young Polish recipients, you should even use tools that may seem unintelligible and completely ignored by other fashion brands in their marketing activities. 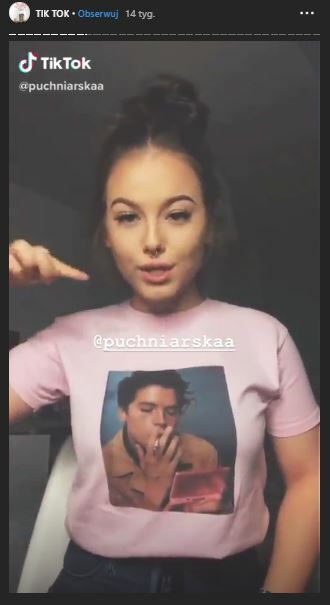 The Highlandsritch brand is an amazing example of creative (and totally free) usage of the power of the TikTok application (extremely popular among young Poles). The brand’s t-shirt owners can add their own short clips, tagging the brand’s profile. The medium in which users create content by themselves served as a tool to build a huge and faithful community around the brand. However, social media is not only a good medium for product promotion, but also good for hyping up the brand’s events. When the AboutYou brand entered the Polish market, all of its internet communication promoting the event was based on Instagram. Over 300 Polish influencers (both micro and leaders) took part in the big event. The whole communication was streamed via a lot of InstaStories and the brand reached over 4 million people with just one launch event! Influencers’ power is also well-known to brands such as Converse. On its official Instagram profile, the brand focuses on showing influencers from different countries posing with iconic Converses. 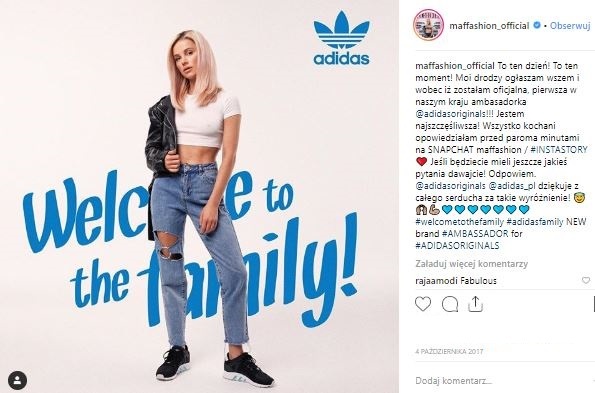 Polish faces also appear there – the brand cooperated with internet stars such as Nadia Długosz from the popular Polish YouTube channel, Szymon Zaparty, and Instagrammer Maciejkof. Social selling is another amazing opportunity offered by social media. This tool allows people to go directly to the brand’s online store by just clicking the photos, for example on Instagram. Communication based on such activity as this is used by popular teenage brands such as Local Heroes or Aloha From Deer. They tag every product with a link to their store and its prize. This is a solution that every brand (especially from the fashion industry) should consider implementing if they target the Z generation from Poland. As you can see, the fashion brand that directs its messages to Polish teenagers should primarily focus on the opportunities offered by social media. It is worth being constantly up to date and following the news not only from the industry but also analysing the trends that dominate among Polish teenagers. It’s good to know what’s popular and why. 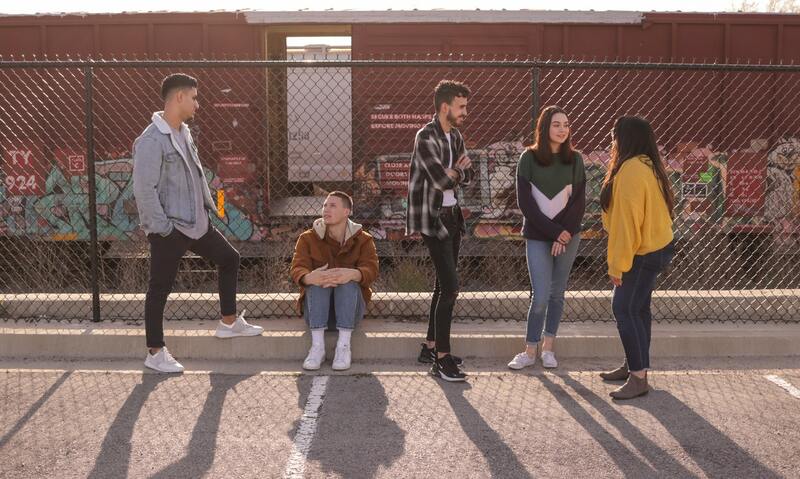 If you need help with creating a campaign for your fashion brand targeting Polish teenagers or someone to plan the entire communication activities for this target group, please contact us. We are specialists in internet marketing and constantly follow industry news to identify what’s hot and trendy among Polish teenagers. 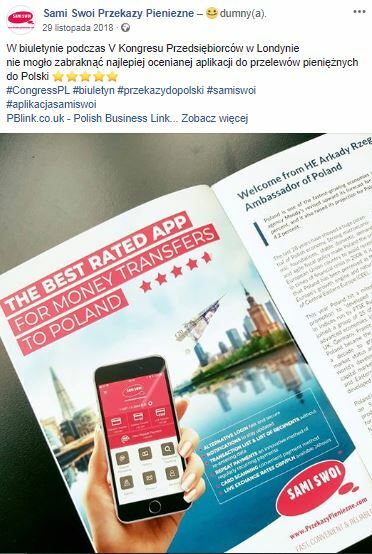 How to promote money transfer companies to Polish expats?